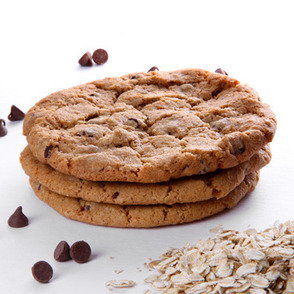 This flagship cookie combines freshly milled whole wheat with oats, loads of chocolate chips and just the right amount of walnuts for a buttery finish. They are the perfect treat for kids and adults alike! 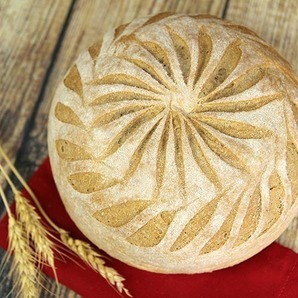 This scone is one of a kind and unique to Great Harvest. Softer than the traditional scone, we gently fold chunks of cream cheese and seasonal berries into a buttermilk batter. 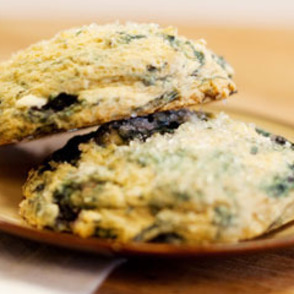 These are the perfect breakfast item or are a great goodie any time of the day.